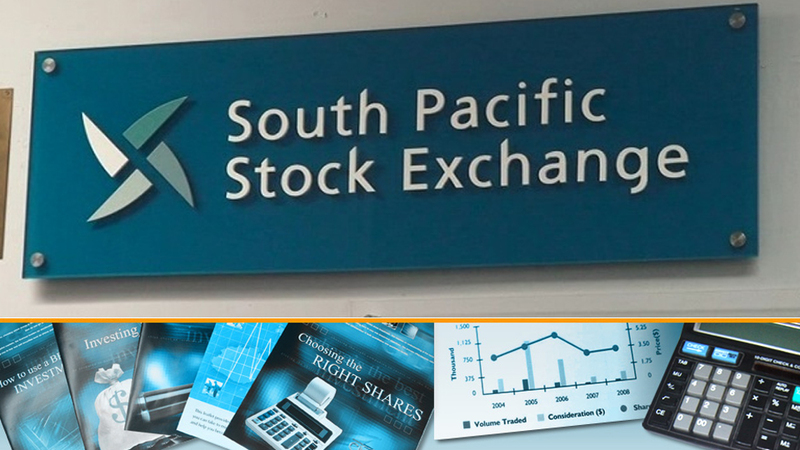 The South Pacific Stock Exchange aims to develop the market to become an institution that will better reflect Fiji’s Economy. 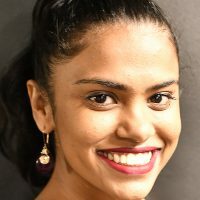 Business Development manager, Pretesh Prasad says the presence SPSE created is on the right track, however, more needs to be done. 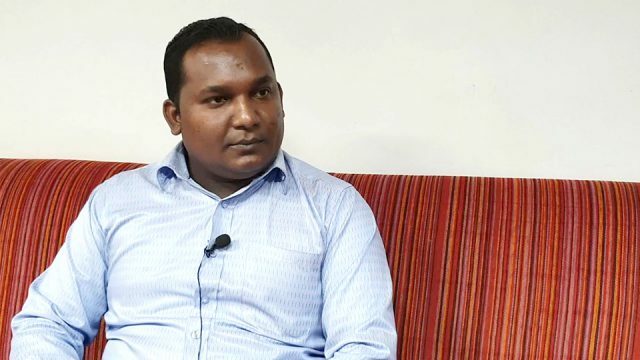 Prasad says in line with government’s ICT vision, the exchange will be making technological upgrades. He adds this will be done to reduce the cost of doing business on the market. Apart from this the SPSE will also continue to enhance its market presence by getting more companies to invest. Prasad says awareness of the stock market is also vital, as this will enable those at the grassroots level to build their wealth over time. Currently there are 20 companies listed on the SPSE with close to 19,000 investors.